Join us on Sunday, October 1! We will be participating in The Justice Run at the beautiful Hudson Gardens in Littleton, CO. The Justice Run is a family-friendly event to raise money and awareness for human trafficking and its victims. 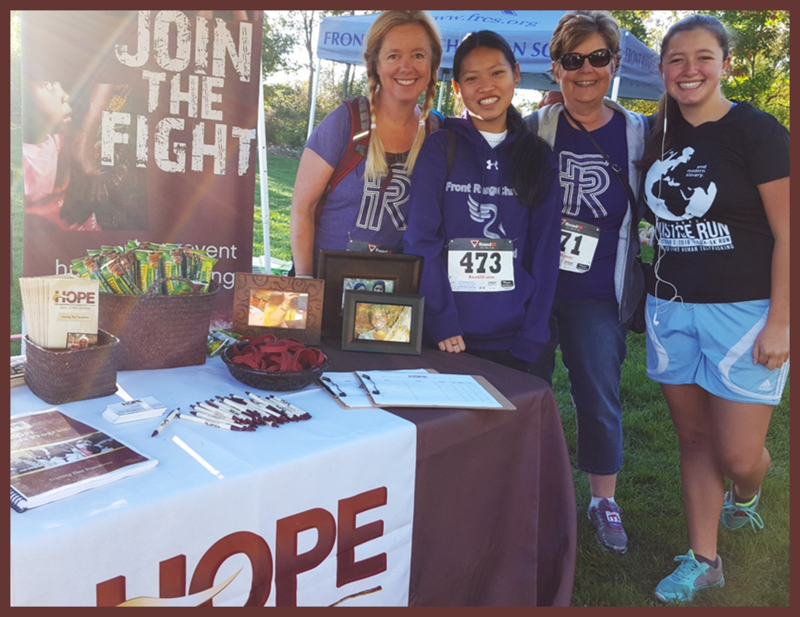 This is the second year that Get HOPE Global has participated, and we are delighted to again be partnering with a team from Front Range Christian School. You can join us by running on October 1! Register for this family-friendly event, indicating Get HOPE Global as the non-profit who will receive your registration fee. http://www.thejusticerun.com/register Be sure to also stop by our booth that day! You can join us by donating! You use the donate page on our website, or go to our specific Justice Run fundraising platform. (There’s a handy donate button on the sidebar of this post!) Your gift helps provide business training and microloans to women and girls who are at-risk. We are stronger together. 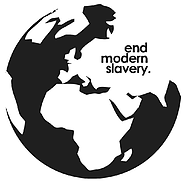 Events like The Justice Run and Get HOPE Global’s partnership with other organizations benefit those who have no voice and no freedom. Thank you for being a champion of HOPE! Words of HOPE Newsletter, June 2017 Poverty, Inc.